Mad, bad and all in LEGO® artwork. So exciting it hurts. 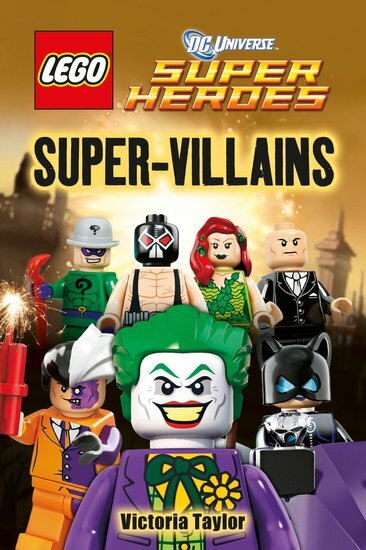 See your favourite villains do what they do best: cause havoc! No more nice guys. 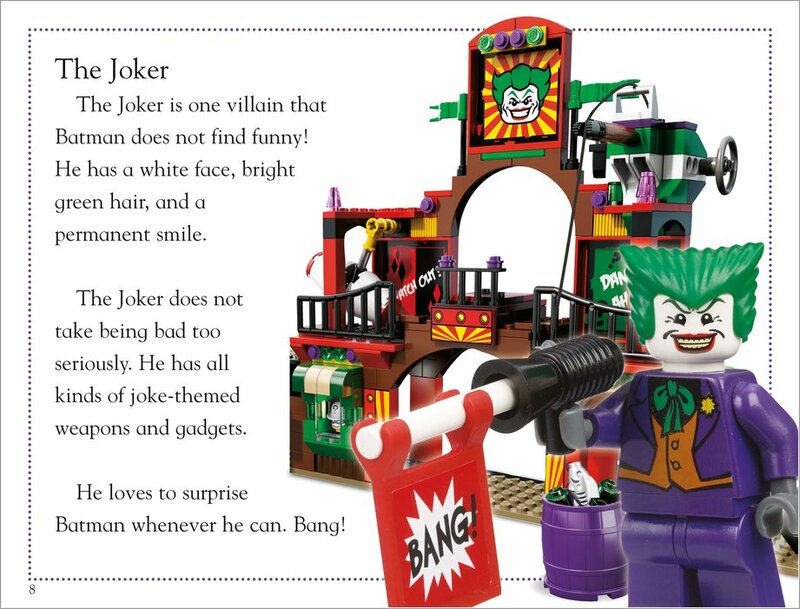 It’s time to meet the nasty guys of the LEGO® DC Universe. 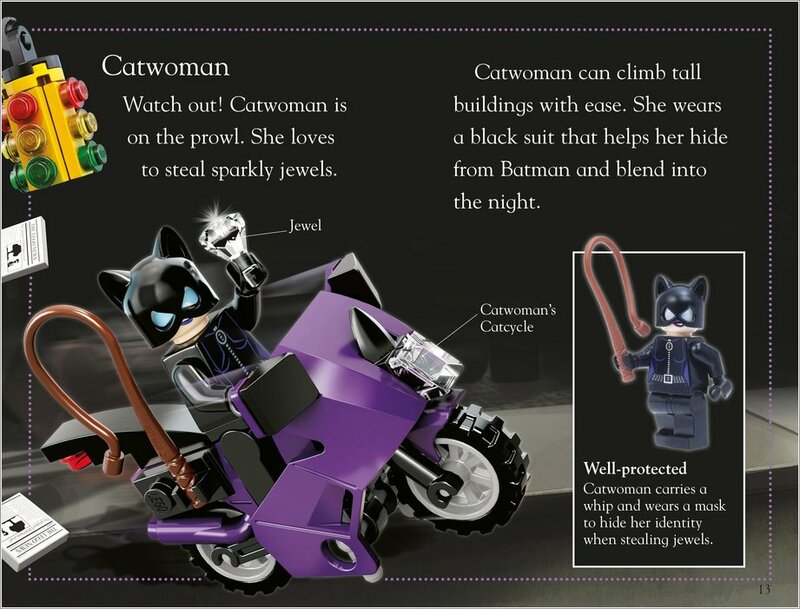 Explore the dark side of the DC world in punchy LEGO® colour pictures, thrilling action scenes and simple text to read on your own. A good book for batman fans. I think this book was aimed at younger readers because the text was gigantic and there was a massive picture on every page. Good though.